The Chinese central bank has launched a new instrument to help support liquidity for the issuance of perpetual bonds by the China’s commercial lenders. 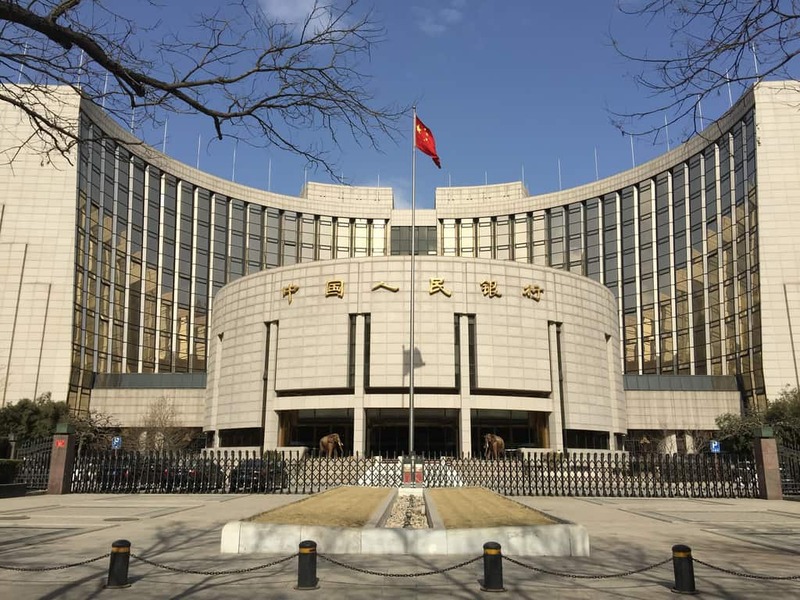 PBOC also announced that bank perpetual bonds with ratings of no less than “AA” will be accepted as qualified collateral for medium term lending facilities (MLF), targeted medium term lending facilities (TMLF) and standard lending facilities (SLF). A senior PBOC official said that CBS operations would adopt fixed fee rate quantity tendering and public bidding with open market primary dealers. The China Banking and insurance Regulatory Commission (CBIRC) also subsequently announced that insurers will be allowed to invest in the non-fixed maturity capital bonds of Chinese commercial banks. “In order to guarantee the sustainability of financial support for the real economy, banks must have adequate capital,” said a PBOC official. Assets of no less than 200 billion yuan as of the end of the last quarter. This entry was posted in Banking, Finance, Macro and tagged Central Bank Bills Swaps, Chinese central bank, Chinese perpetual bonds, People's Bank of China. Bookmark the permalink.